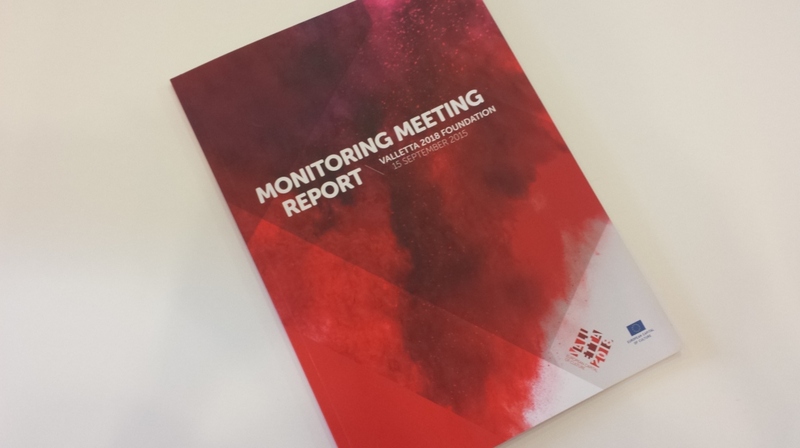 On Tuesday 15th September, members of the Valletta 2018 Foundation presented the monitoring report in Brussels, Belgium. The report was presented during the first formal Monitoring Meeting presided by the Monitoring and Advisory Panel responsible for the European Capital of Culture title. The report contains information relating to the Foundation’s strategy, how the Foundation is executing its cultural programme, details on budget and expenditure, as well as milestone for the future.